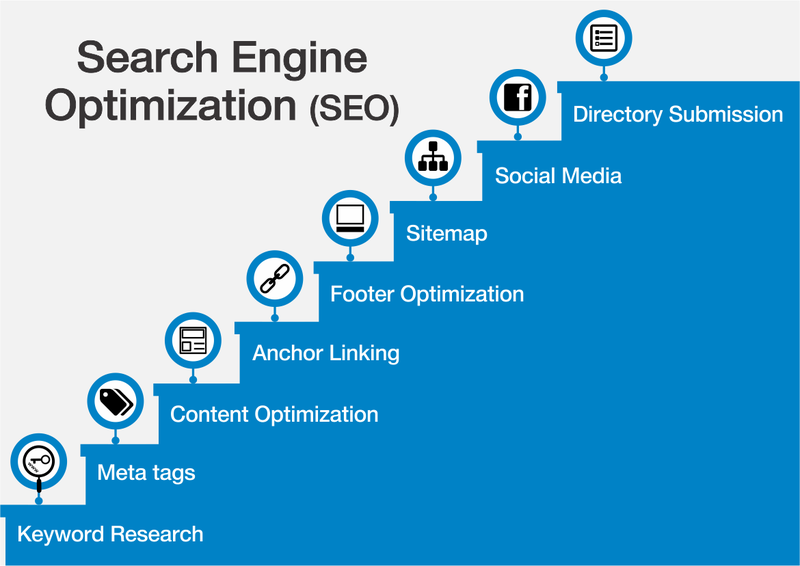 Search Engine Optimization has become one of the most important marketing strategies for any organization aiming to makes its presence felt on the World Wide Web and wanting to reach out to the correct audience. It focuses on growing the visibility of your website in an organic search engine result. To put it in simple words, it determines where your website ranks in Google searches. Whenever we search something on Google, we see a few results on our screen- SEO is what decides which website ranks first, and which ranks last. Even though there are a couple of pages available, we rarely scroll past the first page. So if your website features somewhere beyond the first page, the probability of someone visiting it reduces significantly. 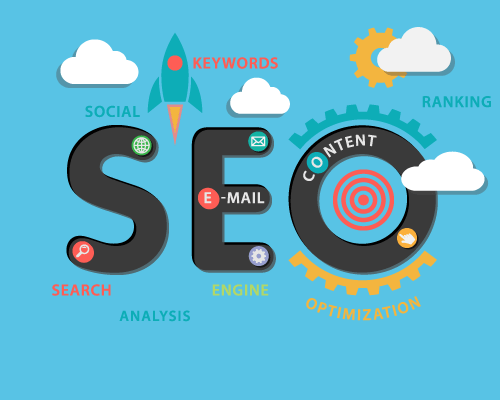 There are multiple aspects to SEO, however, the first and foremost thing to take into consideration is how user-friendly your website is, and how easy it is to understand. Obviously, you would rather spend time on a website where you get what you find easily enough than one where you have to spend incessant minutes in scrolling through information to finally land upon what you were looking for in the first place. Hence, your website needs to be search engine friendly as well as ensure a better human experience. Now what’s in it for you and your organization? According to various experiences, search engine traffic plays a major role in making or breaking your organization’s success. Increased traffic to your website provides publicity, revenue and exposure, critical to your company’s success. Any other form of marketing, such as billboard advertisement may have fewer returns when compared to the investment viability of SEOs. Even though search engines are smart and have web crawlers in place to provide accurate results to users, SEO ensures a better ranking of your website such that it is placed somewhere the users can easily find it. Companies performing SEO have a decided edge against companies which don’t, as, ultimately your reach to the customers is what matters. It all sounds a tad bit complicated when you sit down and think about it, but in practicality, the basics are quite simple to understand. In fact there are tons of detailed guides and beginner videos to help you get started, so there is no reason to worry in case you aren’t SEO fluent yet-because the internet is there to guide you. Search engines gauge the value of the information you are providing on the basis of how popular your website is. To determine this, these engines have algorithms in place. These algorithms’ work can be likened to that of a wholesale buyer-first, he chooses which products his shop would sell, then, on the basis of the products’ popularity and subsequent demand, he puts these products on display and restocks. The algorithm too, first determines the relevance of your content and then ranks it according to user preferences. Keeping a track on these numbers helps you better your website user experience so as to maximize traffic. All organizations are coming up with blogs and concentrating with SEO to reach out to more people besides just their targeted audience. VComply, a software for just a niche group of people, also has employed SEO techniques to maximize its reach. In conclusion, know what your target audience is looking for and improve based on experience. A little hard work and patience can pave your path to becoming a SEO guru and ensure your company’s success and relevance. Make sure your content is interesting and immersive- give your users a reason to stay on your website and minimize “bounce rate”, a common metric which determines how many people merely enter your site and leave, rather than scrolling to the other pages available. A low bounce rate indicates successful SEO practices. Invest in tools which help you in SEO, there are a lot of free options available. Keep these points in mind and success is sure to come knocking on your doorstep. Next PostNext Take control of the uncertainty of risks by identifying and managing them effectively!